Asian roots always shine through in any country. Take for example Japanese-American designer Isamu Noguchi's tables and lamps, which have a distinct Asian sensibility. Asian decor are not limited to Bamboo and natural tones, as seen in Shen di's sleek teapots. 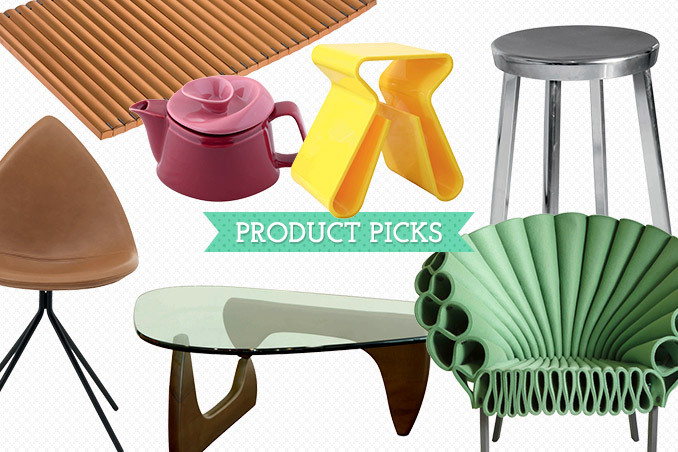 Here are some sleek pieces that you may want to purchase for your home. Picks by Paula de Guzman, Dagny Madamba, and Tala Singson. Photographed by Kurt Alvarez/ACME Visual Productions, Dairy Darilag and Paolo Feliciano. Read the original article ("Design Round The World”) in the July 2014 issue of Real Living Magazine. Download your digital copy of Real Living on the Real Living App now! Log on to summitnewsstand.com.ph/real-living for more details.